Under federal law, a lender must force place flood insurance if a house is in a FEMA high-risk flood zone. They will run a flood zone determination for you, but it could be late in the closing process. 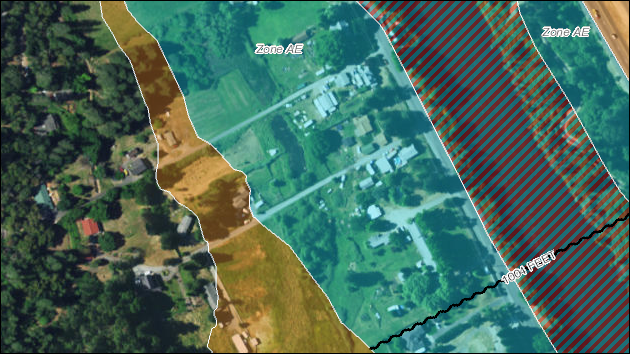 Get your own flood zone review, including a Flood Zone Determination Form and Visual Report. How close is the house to a FEMA high-risk flood zone? 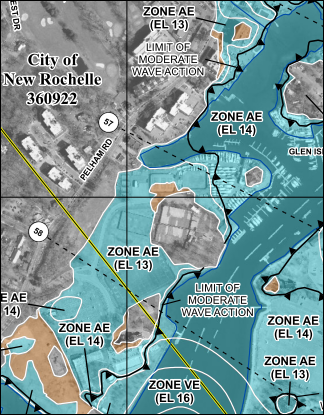 Everything might come back showing Zone X (low-risk), and you will never know that the FEMA high-risk flood zone comes right up to the doorstep. In this case, take advantage of being in a FEMA low-risk flood zone and get flood insurance at a heavily reduced price. I can’t thank you enough for your prompt response and the information that you have sent. It’s terrific! I’m recommending that my realtor keep your information on file for future use with clients. Many thanks for your quick work. You saved us from making an expensive mistake. 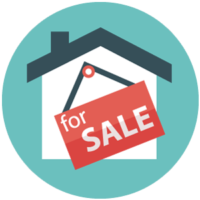 Buying a new home? Check the FEMA Flood Zone below.